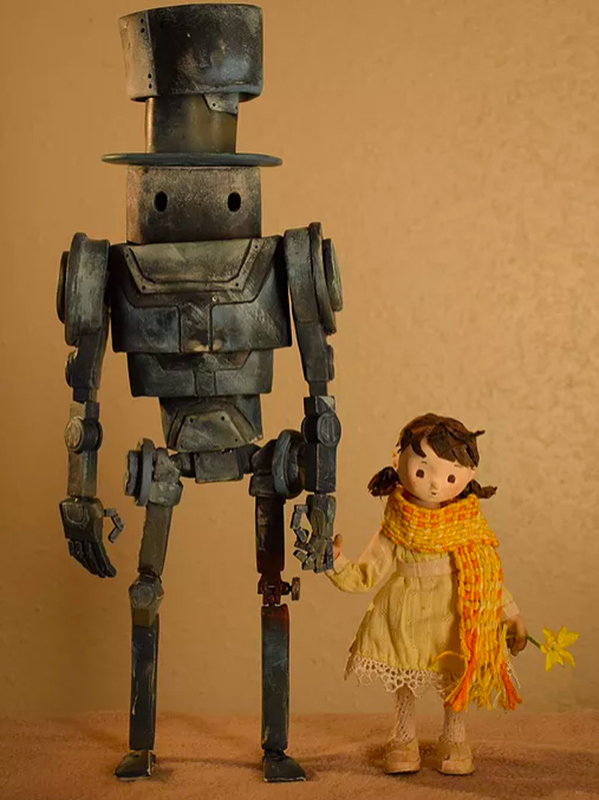 Done well, stop motion remains uniquely stunning — a recent example being the Student Academy Award-winning film Daisy by USC M.F.A. student Yu Yu. 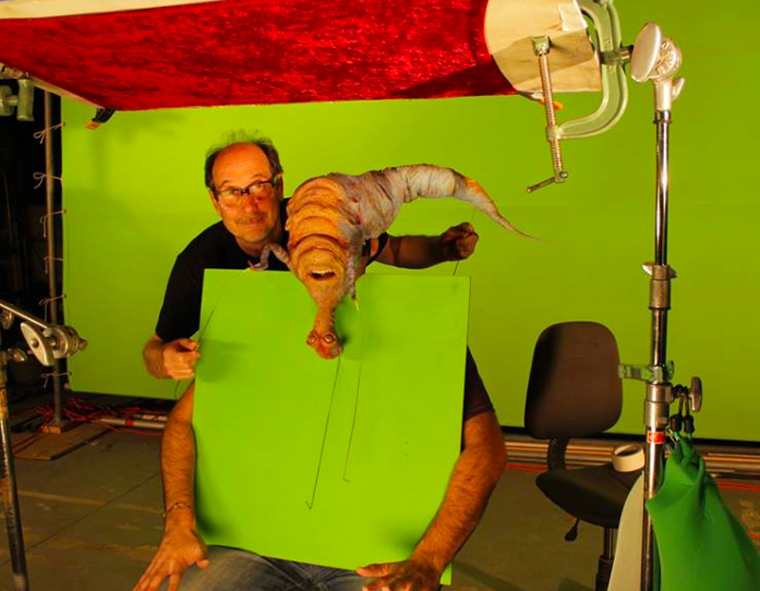 It seems fitting that her teacher, Musa Brooker, studied at CalArts with Robert Chiodo (who also gave Brooker a stop-motion job at MTV). 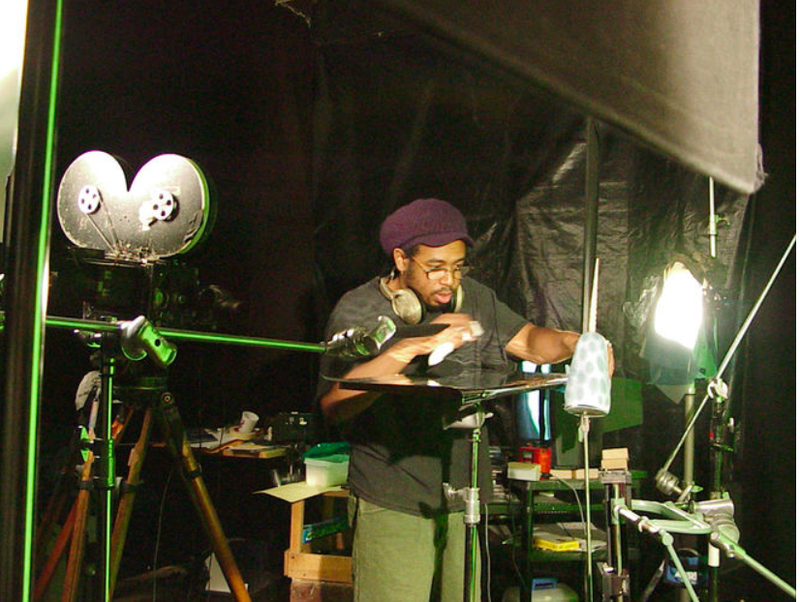 For eight years, Brooker has been the stop-motion teacher at USC’s Hench Division of Animation and Digital Arts. 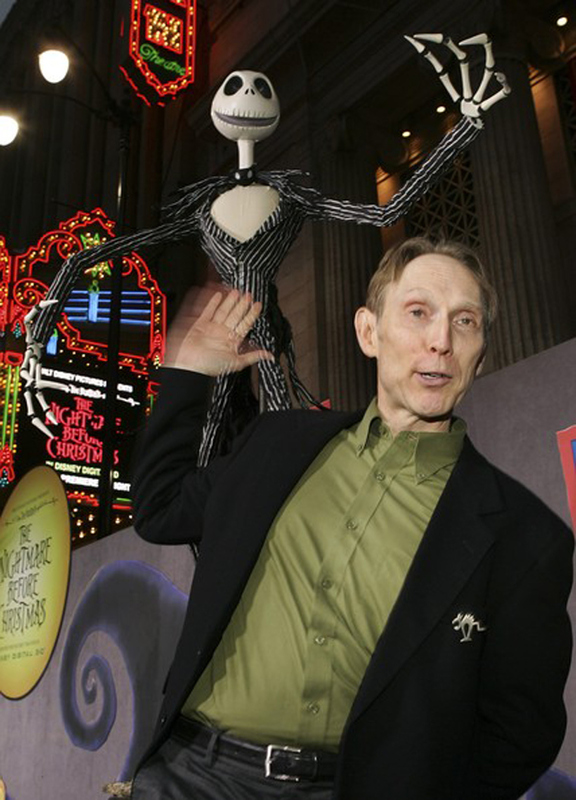 On the other side of Los Angeles, UCLA has been offering stop-motion classes taught by Mike Johnson, whose credits include directing Corpse Bride with Tim Burton. During the past five years, Johnson has taught regular classes as well as summer workshops for 12 students that are open to anyone. “A big part of the workshop is teaching students how to build functional puppets and create animation tests,” he explains. Ice and cheese cannabis plants. Reality Check – Are MMO Games Actually Bad For You?